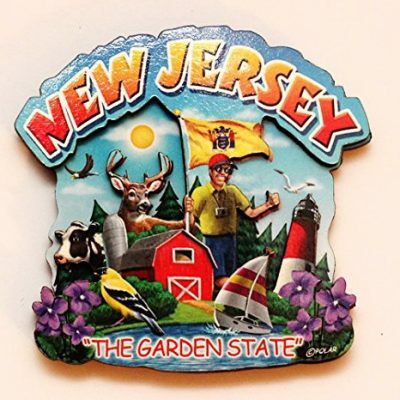 The New Jersey Tough Magnet is here to help you express yourself. 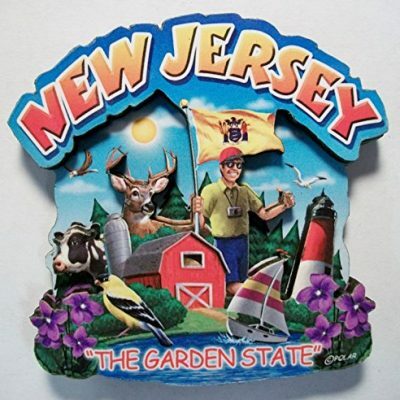 Leave the cheesy souvenirs behind and go for a magnet with sass! 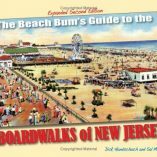 People from NJ know that there are certain traits that come along with being from the garden state. 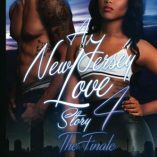 The attitude of a person from NJ is completely unique to the state. 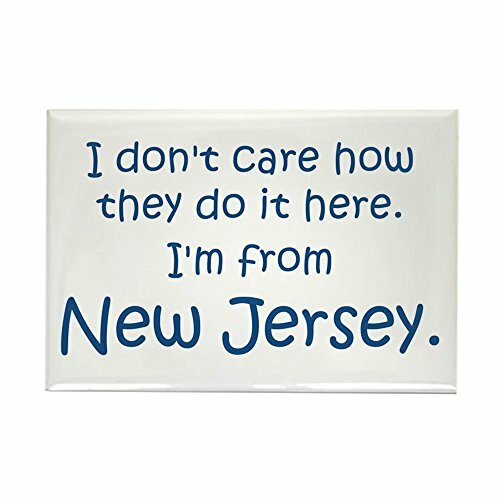 This New Jersey Tough Magnet is a wonderful way to express that New Jersey attitude. 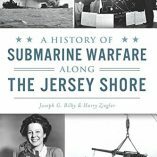 The message says, “I don’t care how they do it here. 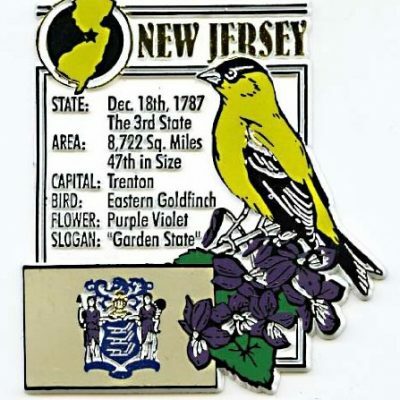 I’m from New Jersey.” A magnet with a message will really get the point across!